Jonathan Edwards is currently a 2L at the Charleston School of Law. He is taking Evidence, Criminal Law, Constitutional “Con” Law, Professional Responsibility, and Equity. He is currently serving as the secretary of the Criminal Law Society and is a member of the ABA committee. Con Law is my favorite. His current pro bono work? Right now I am working with Charleston Pro Bono Legal Services on heirs’ property, wills, and mortgage foreclosures. I am also helping a public defender, Marybeth Mullaney, do research in preparation for an armed robbery reform bill being introduced to the state legislature in January. What first drew him to pro bono work? I’ve always enjoyed helping people. That’s the main reason I came to law school. How did you first learn about these projects? I learned about Pro Bono Legal Services through our school’s career services department. The armed robbery bill I learned about when Marybeth came to speak to the Criminal Law Society. I contacted her afterwards and told her I wanted to help in any way that I could. What was his most rewarding pro bono experience? The most rewarding thing for me was a wills clinic I organized in October. 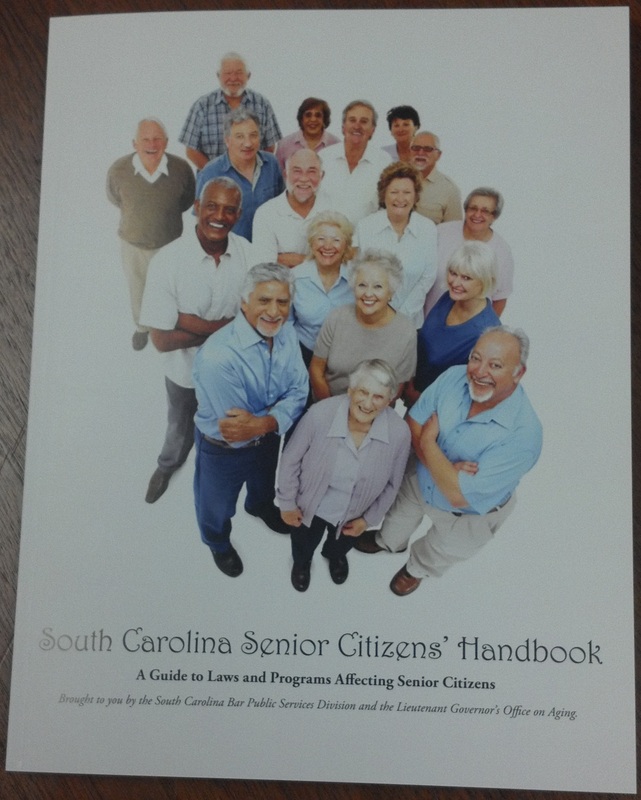 Sometime before that I helped conduct surveys with senior citizens on behalf of the Lt. Governor’s Office on Aging. None of the senior citizens had wills, and they each cited the same reason — they couldn’t afford it. So that prompted me to organize a wills clinic at the same senior center. Pro Bono Legal Services sponsored it and it was really successful. Securing property in South Carolina is an important issue; every piece of property secured is one step closer towards a more prosperous South Carolina. The utmost appreciation and cooperation from everyone involved. What have you learned while doing this project? The most helpful thing I’ve learned is how cooperative people are. I would like to eventually open my own civil firm in Florence, SC. In the meantime I may work in the public sector to save money before I venture into starting my own practice. I will certainly volunteer my time as much as I can within my community. Advice for other law students?